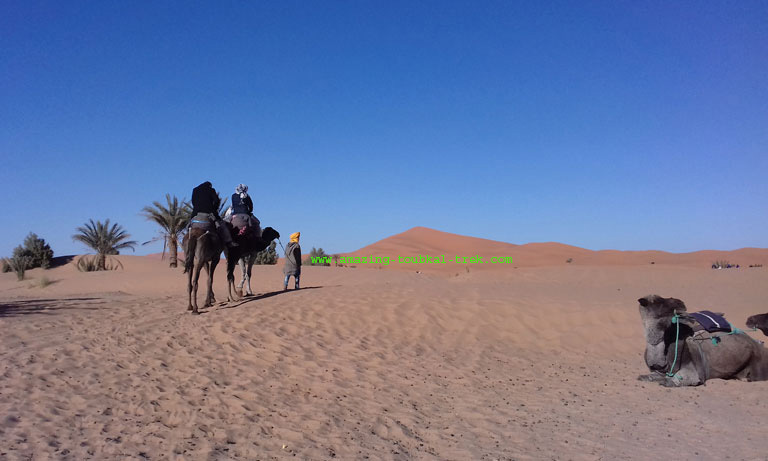 Atlas mountain desert trips offer visitors the opportunity to explore the grandeur of the Atlas Mountains and the Sahara Desert on one tour. 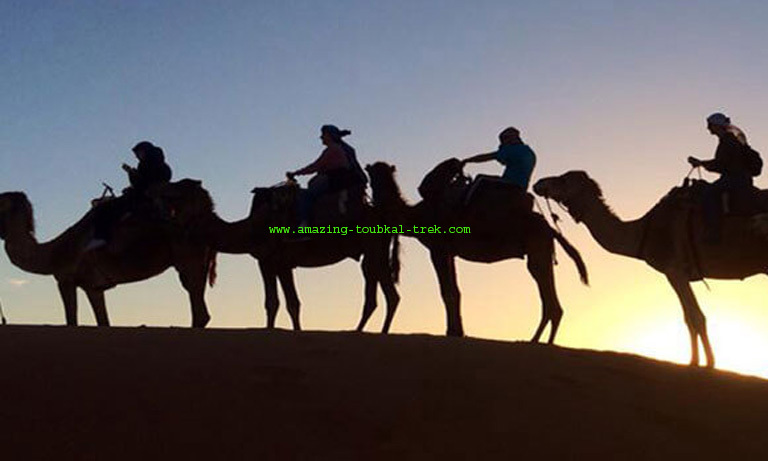 With our team of highly experienced guides who have been making this trip for over ten years, your Morocco trip will be an exhilarating experience you will remember for the rest of your life. 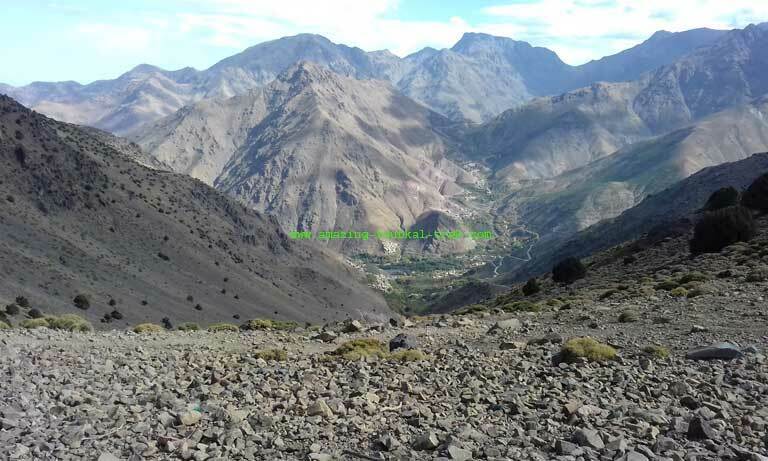 A typical trip that would take you through the Atlas and the Sahara will see you starting from Marrakech, up into the Atlas Mountains range, before descending into the magnificent vastness of the Sahara Desert. 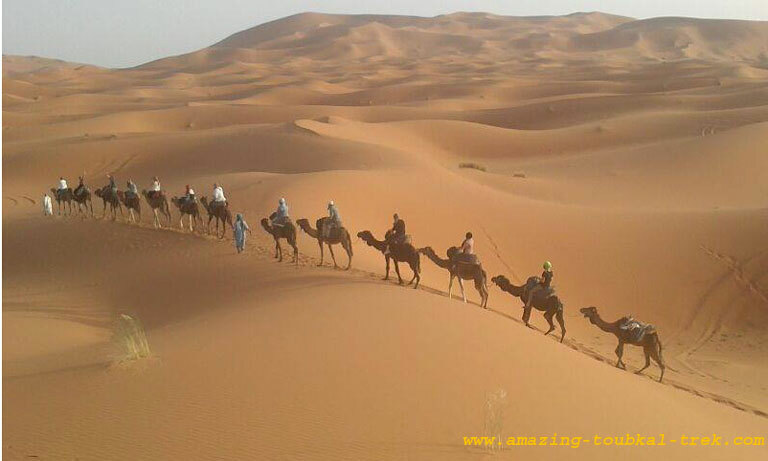 As you inch forward on this epic journey, you will have the chance to experience firsthand the lands of the Berbers, explore the beautiful ecosystem of the North African countryside, ride a camel in the desert reminiscent of the caravans of ancient times until you get to the summit of North Africa’s highest mountain. 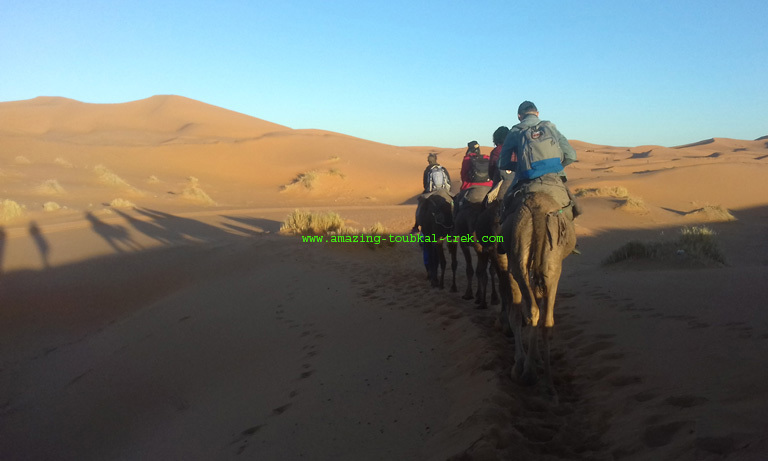 This unforgettable trip will take you to the spectacular phenomenon that is the dunes of Erg Chebbi up to the tallest point in North Africa, a powerful climax to a wonderfully satisfying trekking adventure.